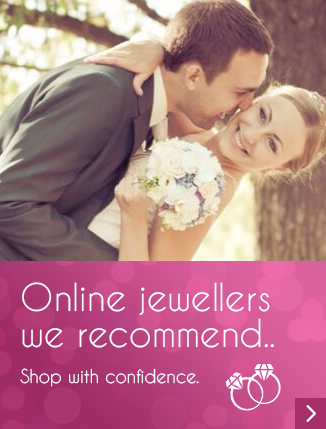 Do you prefer those sparkling jewelry pieces or gems of high quality and lasting value, preloved and cherished? Yes! Sometimes some of the best pieces are vintage finds. There is a wide section of people like you who enjoy wearing vintage jewelry and love the idea of owning antique furnishings. 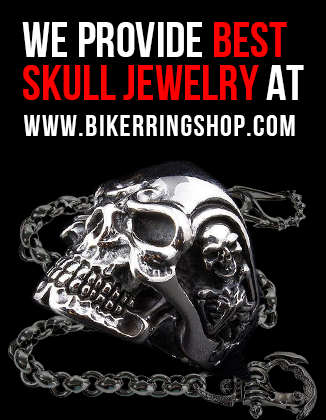 However, such jewelry can be costly or difficult to find. If you decide to search for vintage jewelry here’s a few tips to help you on your way. Well there’s vintage jewelry and there is designer vintage jewelry. Your families heirlooms may have some some value but there’s some great pieces to look out for from your favourite luxury brands. Chanel and Versace statement jewelry are great starters but there other fantastic brands to look out for. Premium brands and creators of some exquisite masterpieces include Christian Lacroix, Givenchy and Vivienne Westwood to name a few etc. Companies such as Hermes and Cartier have successfully brought some beautiful antique watches in the market. Knowing the history behind a brand or launched product ranges is a great way of learning about types of products available in the market. Just remember that styles change depending on when the pieces were introduced or manufactured. If you consider Chanel for example then you would find that it has multiple different markings since the 1960s. The earliest pieces were was unmarked, then from the 1930s to the late 50s had specific markings. These design markings subsequently change the value of the piece while the older pieces being harder to find and value. So, the more you will research, the less would be the chances of buying fake or counterfeit jewelry. Whenever you decide to buy vintage jewelry then you need to look for some specific markings. This includes any definite logo or hallmarking on the inside or outside of the piece. If you have a knowledge of the companies signature or brand marks it may be enough to prove authenticity but common sense can prevail! For instance, if you find that ‘Versace’ looks more like ‘Vorsace’ then the jewelry is obviously not authentic. So, ensure that you are looking out for such small details. As counterfeiters are getting better day by day at making all these less noticeable it can be worth taking it to an antiques expert to get a professional opinion. Would you buy a used car while paying the original price? Definitely not! Right?, unless it’s a Porsche 911 GT3!! You could use the same rule for buying vintage jewelry. If you desire to get the maximum value out of your purchase then you should to pay attention to the condition of the jewelry. Worn plating, missing parts, and chipped or scratched enamel, even if the jewelry in question is a Chanel chain, could be signs of misuse or poor maintenance. If so then you use caution or get advice before buying. Certain pieces will have whats called a scrap value for gold and diamonds but badly damaged pieces could be difficult to repair or clean professionally. 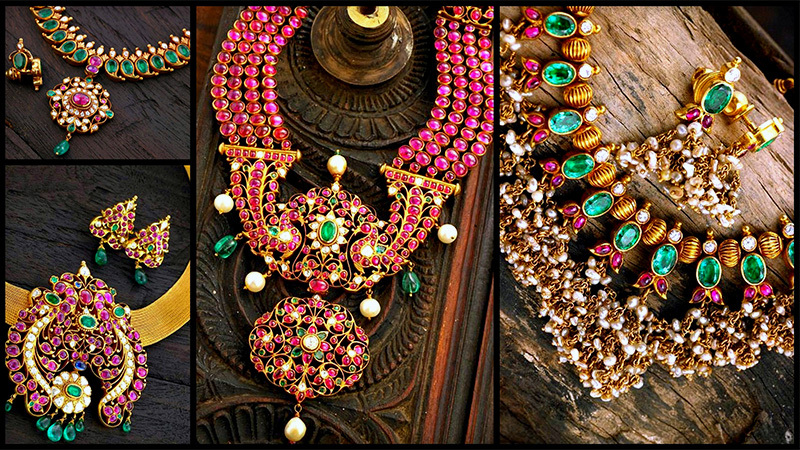 Vintage jewelry can be unique and possess some of the most extraordinary, intricate designs. Due to specialist processes or manufacturing details though it can be difficult to repair or find authentic replacement parts. Although genuine designer pieces will have some inherent value, it can be worth checking gram weights of gold and diamond qualities from your local jeweler as they may be able to tell you its real value. Happy hunting! !